Bigg Boss Vote Elimination Result, Who will get eliminated this week? Home Entertainment Bigg Boss Vote Elimination Result, Who will get eliminated this week? Bigg Boss Tamil week 1 elimination is about to happen this Sunday. For this week elimination, Mamathi, Ponnambalam, Ananth Vaithiyanathan and Mumtaz were nominated for the eviction. The most-watched reality show is getting excited day by day as new army club is being raised every day supporting the contestants. 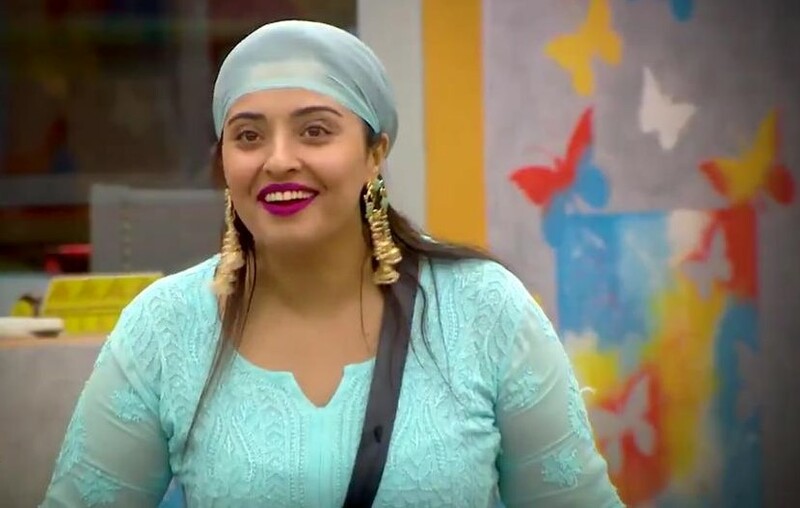 According to an unofficial private poll, Mamathi got less number of votes so far, hence she has a huge chance of getting evicted from the bigg boss house this week. But she already got a decent number of the fan base and they have already started Mamathi Army to save her from the eviction. It is also expected that Thaadi Balaji and Vaishnavi will be nominated for this week eviction along with another contestant. Who will get eliminated this week? Comment your vote updates on the comment box. Stay tuned for more Bigg Boss news updates.